Targeting multiple skin issues at the same time? Yes please! 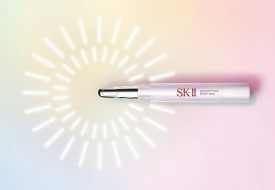 In a country like Singapore where the weather is so unpredictable, our skin can respond in unexpected ways. Even when using powerful skincare products and taking intricate steps in your beauty routine, you may not see the best results unless you give your skin what it truly needs. A huge first step is to know our personal skin type or condition, so we know the best way to care for it. That’s where facial treatments come in big. 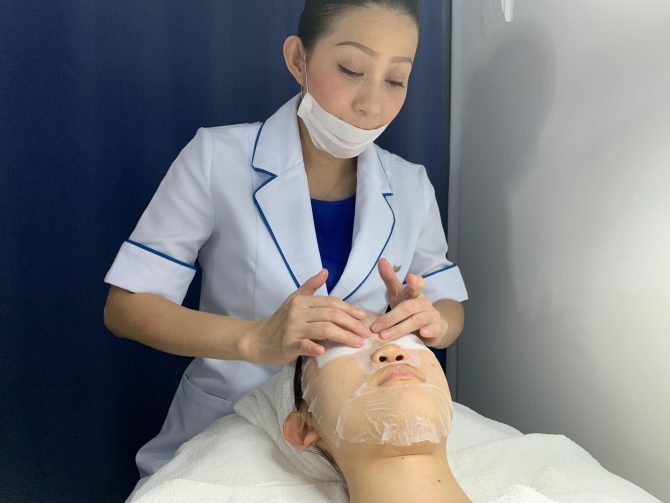 New York Skin Solutions has quite recently launched their HydroCollagen+ Skin Treatment, a non-invasive facial that hydrates the skin while replenishing lost collagen. Best of all, it addresses not just one skincare issue, but various types of issues together. I didn’t know how important such a complex customisation was, until I went down for a facial myself. Before beginning the facial, my therapist sat me down to analyse my skin. I had always found my skin to be oily and prone to pimples. So I wasn’t surprised when the therapist at New York Skin Solutions confirmed what I thought. What did surprise me was when she told me that my skin was not only oily, but also dehydrated. Oily and dehydrated at the same time? That’s one combination I didn’t know was possible, but according to my therapist, it’s very common among Singaporeans. Our skin is full of crazy contradictions, and the best way to really learn about our skin condition and understand it better is to consult a beauty therapist. My therapist scanned the skin on the underside of my forearm, which is generally the healthiest part of everyone’s skin. That was my yardstick for how healthy skin should look like. 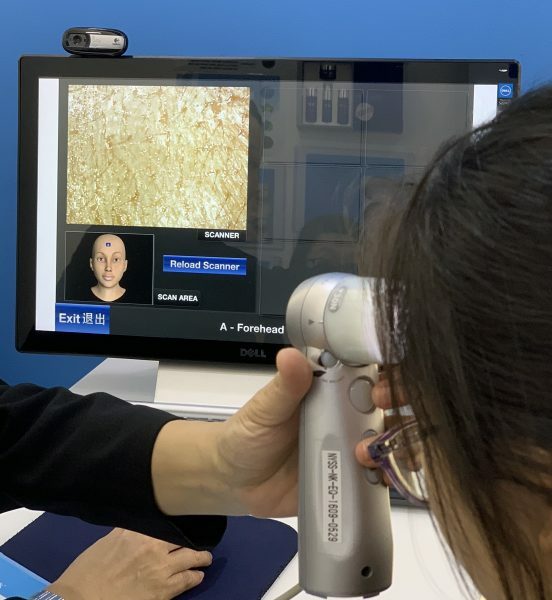 Then, by scanning nine different areas of my face – left and right sides of my forehead, chin, and under-eye areas, both cheeks, and my nose – the therapist could assess the varying conditions of different parts of my face. It was very startling to see my skin so shiny like hot lava on the screen! The inclusion of the under-eye areas in the analysis was also interesting. I could see clearly how my skin was relatively drier around my eyes, resulting in tiny skin tags. With all this information, my therapist customised the HydroCollagen+ Skin Treatment, which took about 90 minutes and had eight different steps. 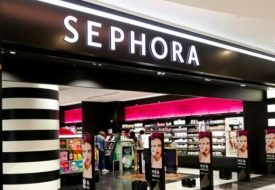 My therapist first used a make-up removal to wipe off any existing make-up on my face. I wasn’t wearing any make-up then, only sunblock, which this first step would also remove. My face was then thoroughly cleansed twice with milk and bubble cleansers. To soften my blackheads and whiteheads before extraction, my therapist gave me a 10-minute hydration mask. I was nervous about the extraction, but it didn’t hurt too much in the end. Next came the penetration of hydrolysed marine collagen and other active ingredients into the dermis layer, using an ultrasound device. We all love collagen because it makes our skin look youthful – it builds and firms up healthy skin from within, and provides our skin the hydration it needs to be bouncy! The other active ingredients target the eye areas, reducing dark eye circles and boosting blood circulation. Hydrolysed marine collagen is used again in the collagen massage cream the therapist applies to my face, followed by a double layer mask. Left on for around 20 minutes, the minty cool mask helps to reduce redness and has a soothing effect. My therapist then helped me conduct a post-treatment analysis. 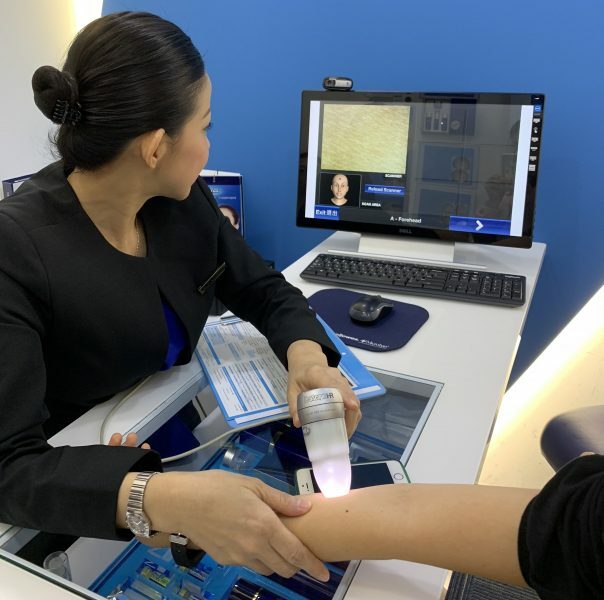 She scanned the same areas of my face she did previously to show me how my skin condition visibly improved after just one session. 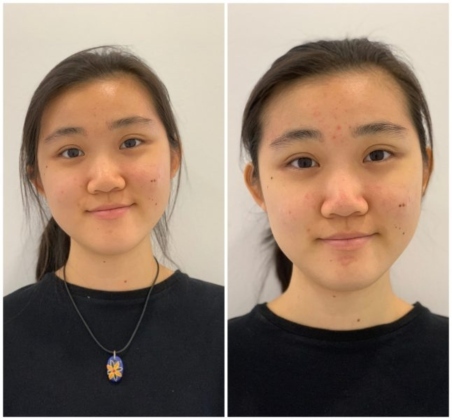 We could see that my skin looks visibly brighter, as seen in the Before/After photos below. I can also feel that my skin was firmer and tighter. There was a hint of redness, but it subsided within a few hours after the treatment. I really appreciated the in-depth skin analysis and consultation, and I’m impressed by the added radiance of my face just after one session. With more regular sessions, I’m sure the results would be even better. As it is customised, New York Skin Solutions’ HydroCollagen+ Skin Treatment ($360 per session a la carte) is suitable for all skin types, including sensitive skin. It is also safe to even do weekly. For those of you who are curious to find out more about your skin condition, or just really want your skin to look better in time for Christmas, we’ve got just the thing for you: sign up for 1 FREE HydroCollagen+ Skin Treatment, and you’ll get $88 worth of skincare tailored to your skin as well!